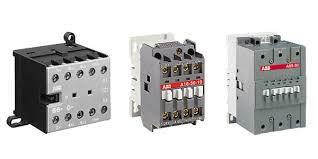 100-K05KV01 MINI-CONTACTOR 5A COIL 36V50/60HZ. 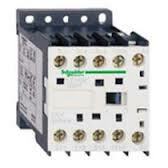 100-K05ZZ200M MINI CONTACTOR 5 A COIL 60V DC 2 N.O. 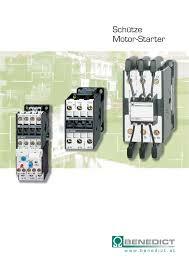 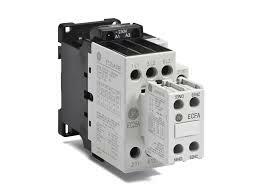 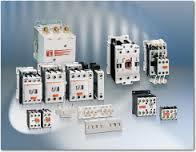 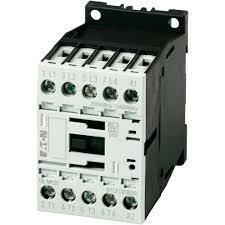 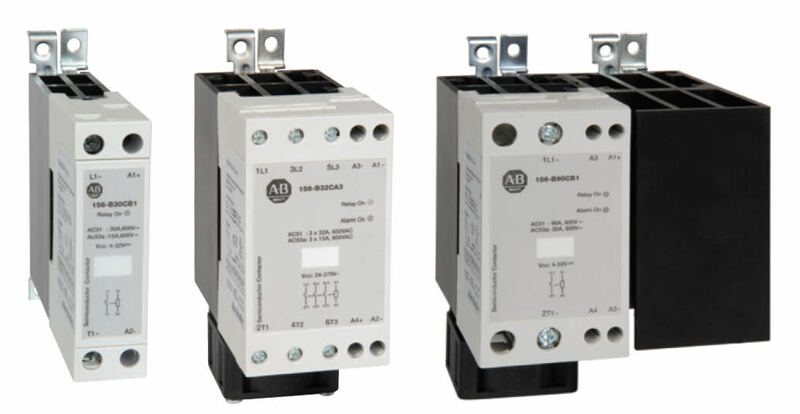 100-K09ZY200 MCS - MINI CONTACTOR 9 A 2 N.O. 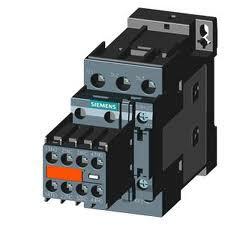 / 2 N.
100-K12ZZ200 MINI CONTACTOR 12A COIL 60VDC 2 N.O.